A new UK research project aims to harness the speed of 5G and advanced 4G networks along with the latest video compression technology to provide real-time video for emergency services applications. The project involves UK IoT connectivity and solutions provider Pangea and Kingston University which are working together to develop video compression and data transfer techniques over 4G+ and 5G networks. Pangea claims the technological development will be the first of its kind and could transform the efficiency and effectiveness of emergency services – namely, ambulance and police. For example, real-time video streams from ambulances can improve the triage process for A&E departments, allowing doctors and nurses to prioritize urgent cases and get a head start on assessing injuries or diagnosing illnesses before patients arrive at hospital. The 5G video application could even improve the chances of survival in life-threatening cases. The new technology could also help ambulance services reduce costs. By lowering emergency response times by five minutes, ambulance services in the UK could save up to £90 million, according to Pangea. In addition to emergency healthcare apps, the 5G-enabled video technology will also be applied to police services. Body cameras that transmit always-on, high-quality video can help police forces assess crime scenes faster, for example. The technology can also improve CCTV systems for better surveillance. The challenge with transmitting video over cellular networks is inconsistent network quality when devices are in motion and moving between coverage areas, especially at high speed. 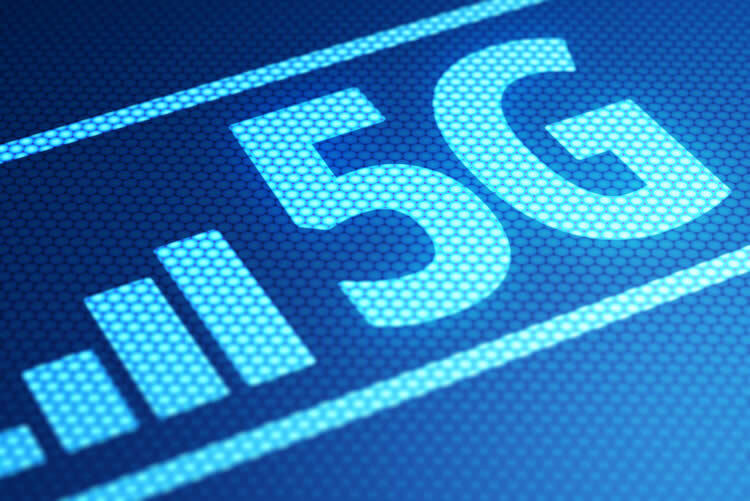 The project’s goal is to overcome unreliable network conditions through the combination of new video compression and data transfer techniques and the high capacity of 5G. Pangea’s team will be working closely with two Kingston University professors: Christos Politis, professor of wireless communication, and Nada Philip, associate professor specialising in video compression. Pangea will also hire a Kingston graduate to lead the project. “When you stream multimedia content, it will be affected by different network conditions. We will be looking at how to ensure the moving images arrive in high-definition, allowing for accurate medical diagnosis and enabling police forces to identify people from their body-camera footage,” said Dr. Philip. The project is partly funded by the UK government through a Knowledge Transfer Partnership. It’s not the first time Kingston University has participated in 5G research. The university is also involved in the UK’s 5G Rural Integrated Testbed, with its Robot Vision team working on how 5G technology can power drones to monitor crops and livestock. This entry was posted in 5G and tagged 5G video streaming, emergency services on January 25, 2019 by Tim Cosgrove.